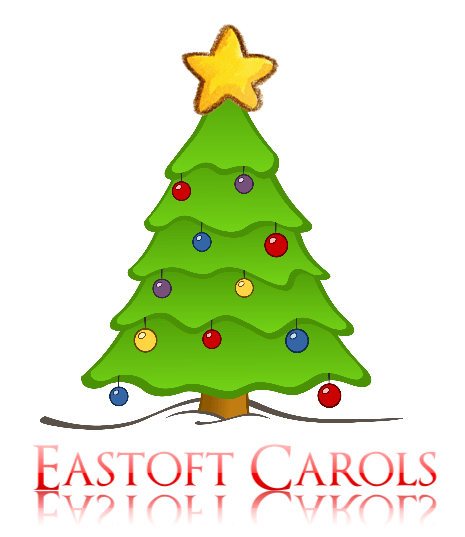 We are renewing the Electoral Roll for the Parish of St. Bartholomew, Eastoft. I’ve attached a GDPR statement explaining what we do with this information and why we need it. Being on the Electoral Roll allows you to be eligable for membership of the Parochial Church Council at St. Bartholomews. 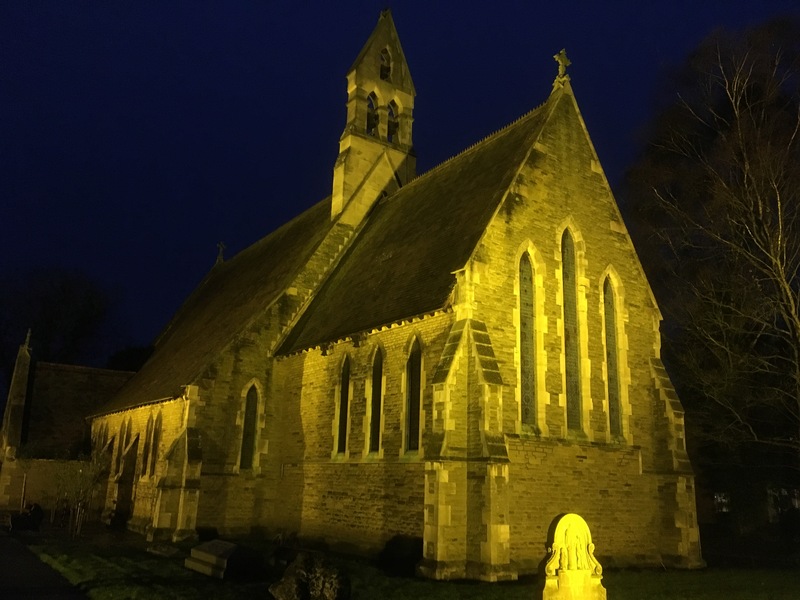 Due to the date of our Annual Parochical Church Meeting we need applications to be submitted by the end of tomorrow – Thursday the 21st February 2019.
before they too are lost and to record the heritage which remains. history from the viewpoint of those who have lived there – in their own words. memories, please fill in one of our ‘I Remember When …’ forms. We will use this information as a basis for our Project Discovery Day in March 2019. The information will also be lodged with archives locally. ‘I Remember When …’ forms. following this refreshments will be available in the village hall. 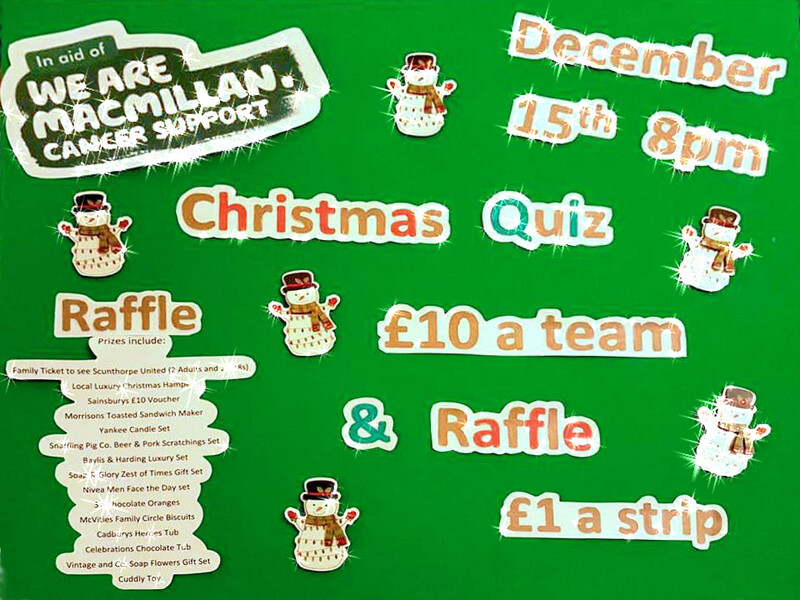 The event will be held in the Village hall if the weather conditions are wet. A number of residents in Eastoft and Luddington have raised concerns about the application by 4R Group for an organic waste recycling plant at the above address. 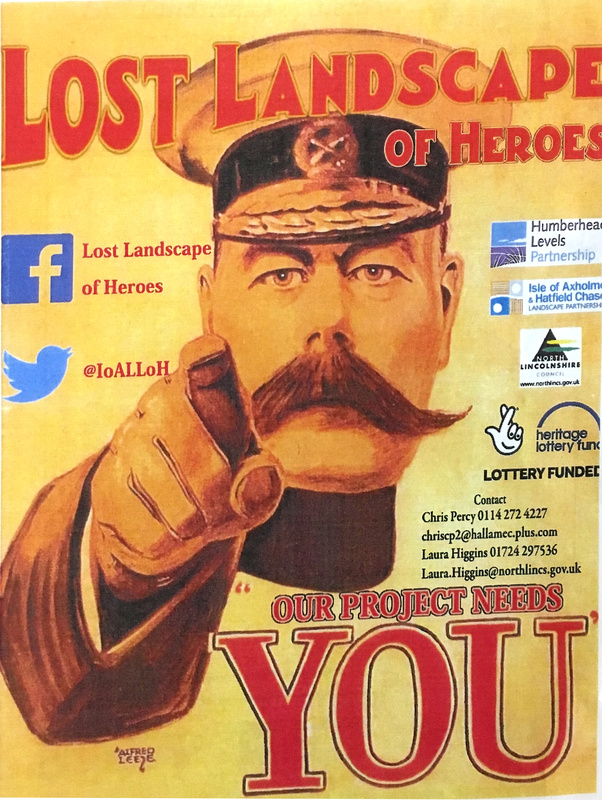 Even though it is in the East Riding, Eastoft and Luddington are two of the closest communities to the site and I thought residents might like to be informed about it. 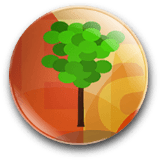 You are now able to submit any views you might have about the application to the Public Access website. When submitting your comments, please remember to include your name, address and quote the planning application reference number. I have strong concerns about the impact the operation would have locally, particularly from a transport point of view, and I have submitted my own objection letter today. 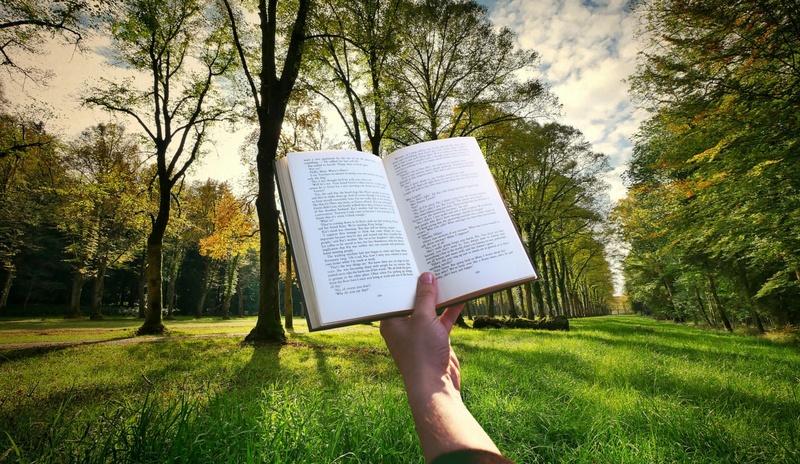 When submitting your comments, it is important to focus on aspects of the operation which would be unacceptable on planning grounds such as: highway and traffic concerns, visual impact, and noise and environmental concerns. 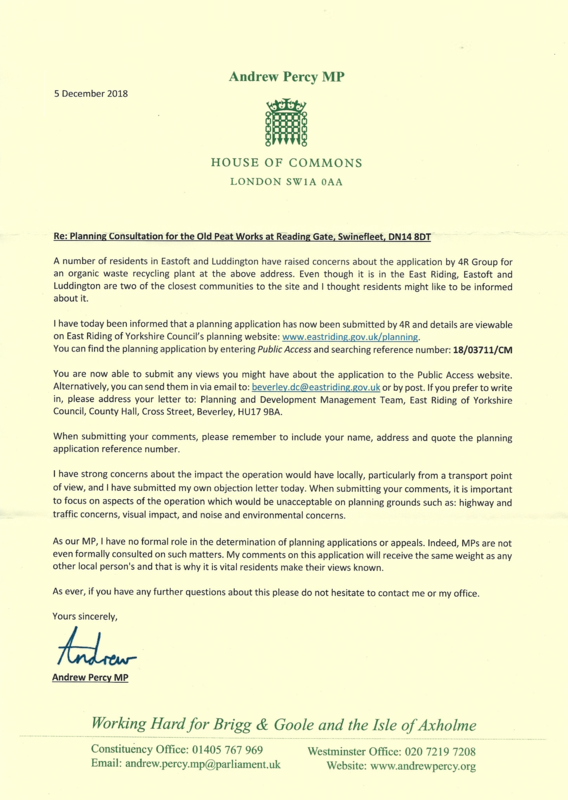 As our MP, I have no formal role in the determination of planning applications or appeals. Indeed, MPs are not even formally consulted on such matters. My comments on this application will receive the same weight as any other local person’s and that is why it is vital residents make their views known. As ever, if you have any further questions about this please do not hesitate to contact me or my office. 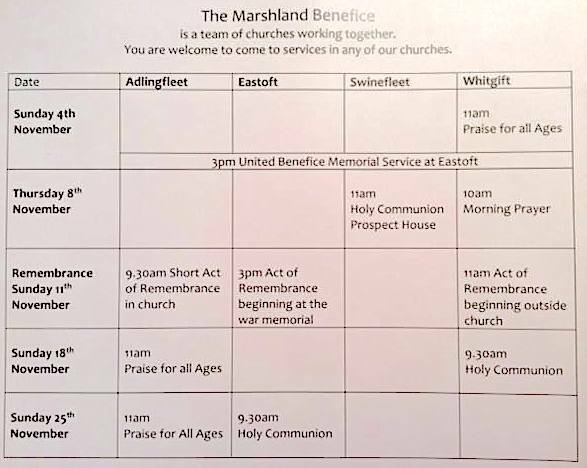 This Sunday, 4th November 2018, we will be holding our annual Memorial Service for the Marshland Benefice, at 3pm at Eastoft Church. 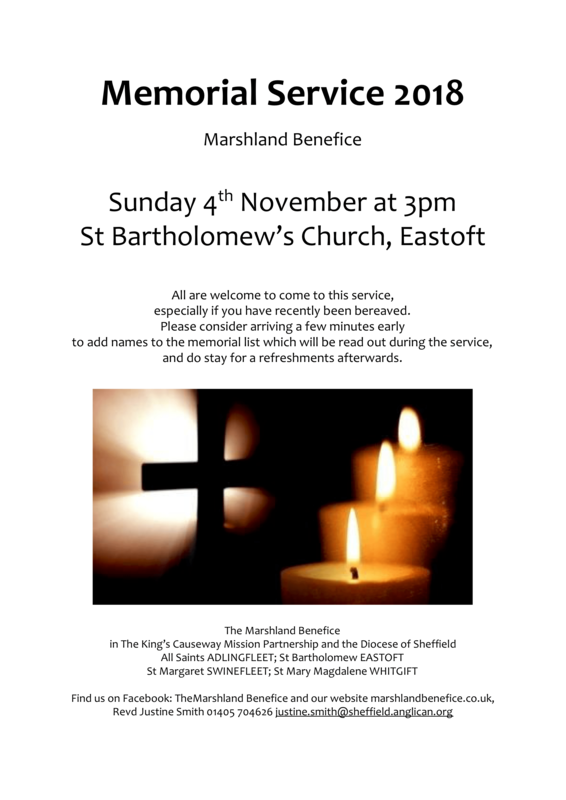 All are welcome to this short service, and especially those who have been bereaved in the last year. Please consider arriving a few minutes early to add names to the memorial list which will be read out during the service. 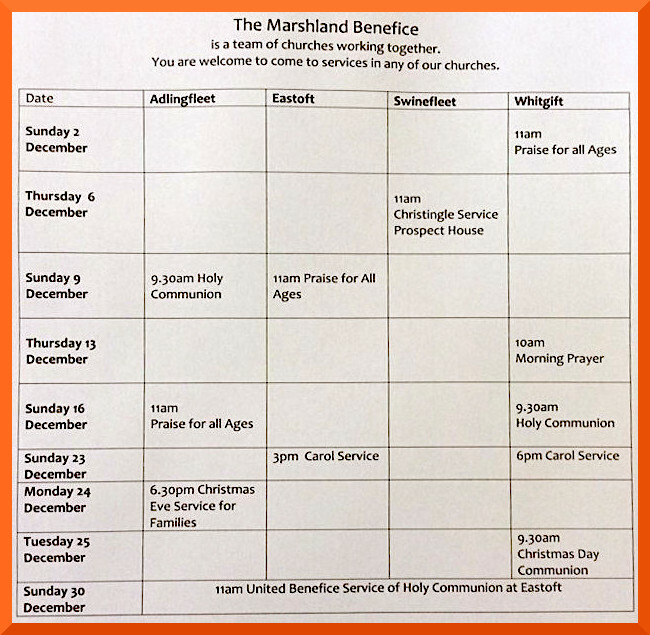 Here are our other November services: you are welcome to come and try one! We meet 6 times a year over coffee or wine, at various venues!I f you are interested in coming along to one of our meetings, we would welcome your ideas and input for planning.